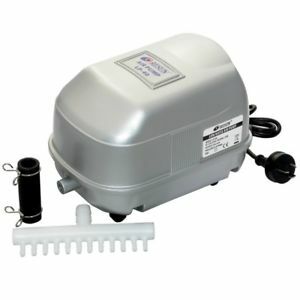 Max Flow 3,000gph (11000L) | 40~8 watts | 25-100+ gallons (100-400L) Includes Glamorca GP03 gyre pump, power supply and controller Applicable for glass or acrylic aquariums up to 1/2 in. 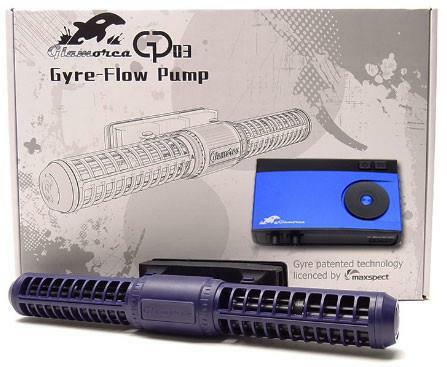 Similar to the Maxspect Gyre flow pump, the IceCap K3 is capable of generating the iconic GYRE water movement within aquariums without breaking the bank. Single magnetic mount makes the pump simple to install. 5 Controllable flow modes and programable 24hr flow period. Why gyre generator and not wavemaker?